Product Consists : Enchanteur Perfumed Body Lotion Romantic (Weight : 250 ml) along with Enchanteur Perfumed Shower Gel Romantic (Weight : 250 ml). Spend a great day with your mum So go and start with the Special gifts for your Mom. If you are Looking for a great way to wish your mum on Happy Mothers Day We have got some of the best ideas what to put your Feeling on Mothers Day. 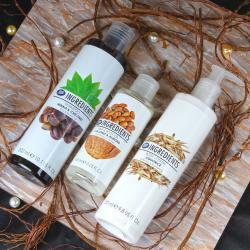 Rich, foamy and luxurious, Enchanteur Shower gel has moisturizing ingredients that leave a a protective moisturizing film on your skin, while perfuming it gently. Think of it as your daily indulgence. Enchanteur Body Lotion is Moisture Silk and specially enriched with Aloe Vera and Olive Butter to give your skin optimum moisturisation and nourishment. This combo has a care in its glaze and love in its appearance. 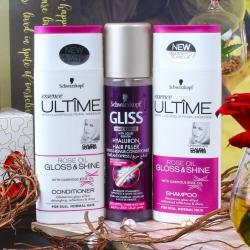 All the products are best to use and will give a very good result. 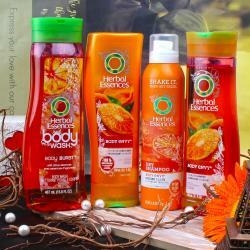 These products are selected as per the soft skin type. This combo will excite her and it will be cherished by her a lot. 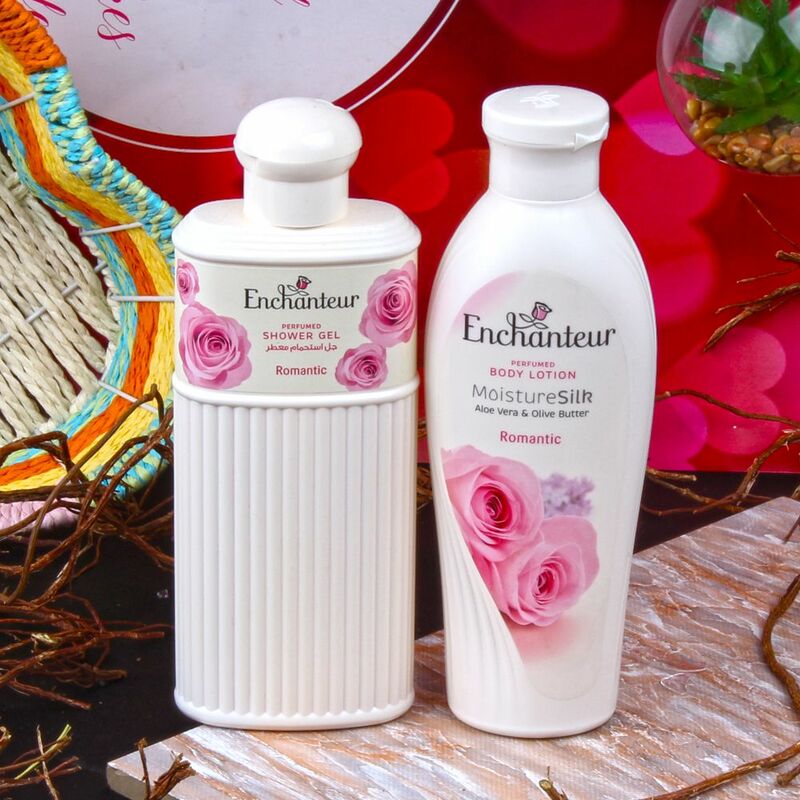 Product Includes : Enchanteur Perfumed Body Lotion Romantic (Weight : 250 ml) along with Enchanteur Perfumed Shower Gel Romantic (Weight : 250 ml).